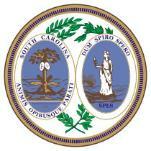 Why Choose Carolina Coast Home Inspections Group? glad we chose him. He found so many issues - it would have cost us over $14,000 to remedy. 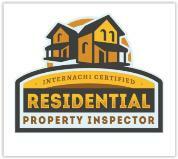 anyone looking for a professional home inspector. You'll be glad you did. 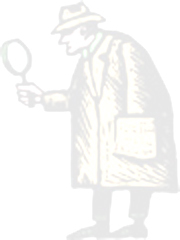 Choosing the right home inspection company can be difficult. "must have" checklist. Look for someone that uses "state-of-the-art" testing and inspection equipment. the necessary information to assist in your evaluation of the house and potential improvement costs. us as we hire contractors. 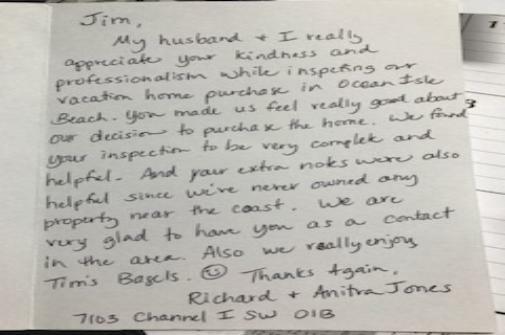 We could not have been any more pleased with your services. manual for a homeowner. Super helpful! represented us and was vocal with the builder about what needed to be fixed before closing. value when purchasing things for our home. He is a pro's pro."